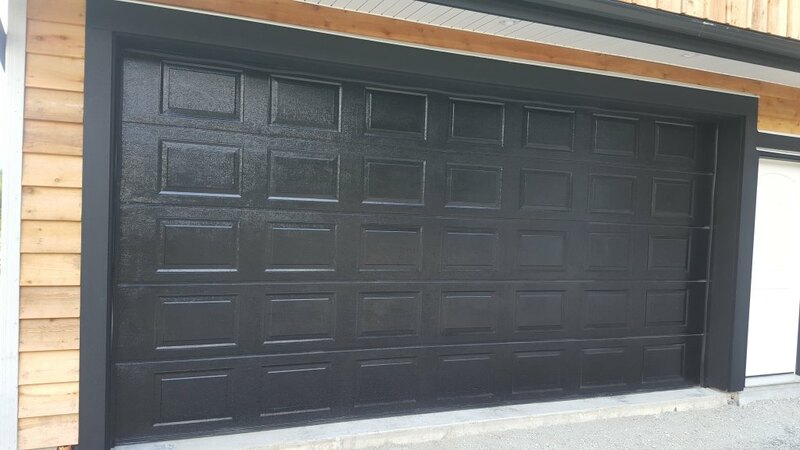 We specialize in factory direct sales of garage doors and parts, full installations and repairs for residential and commercial applications. We are Bonded & Insured up to $5,000,000.00 per case. Your garage door not only can represent up to 30 percent of your home’s curb appeal. To ensure you are completely satisfied we provide a free consultation and bring actual samples of the doors to you so you can have piece of mind about your investment. We services all the leading brands available in the market. 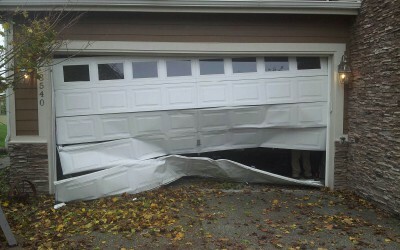 We deliver as well as set up our new doors and openers, replace or repair broken springs, cables, rollers, hinges, etc. We will be there fast to solve your problem at a cost that is completely within your budget. 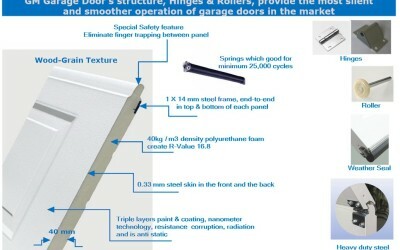 We deal directly with factories to provide you outstanding garage doors at the lowest prices. Our doors feature elegant, modern and classic style, smooth and quiet operation, commercial grade durability and meet safety standards of European union. I ordered a garage door from this company on jan 3 2014. They came the very next day and installed it. I was impressed with the speed, service, quality of workmanship and the price!. the door is beautiful and works flawlessly. Thank you GM for this beauty, I HIGHLY recommend this company!! 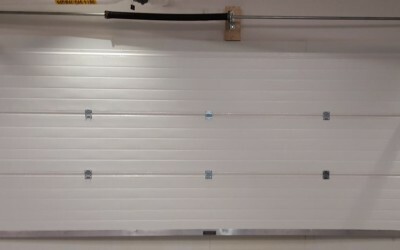 Matt did a great job installing and reinforcing our garage door. It has been very nice in the snow! Been working fine with no issues, and he helped us set the sensitivity so it matched what we wanted.